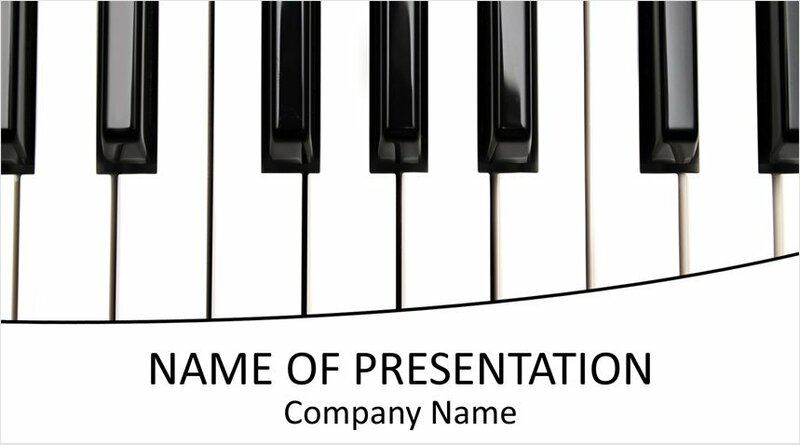 Black and white PowerPoint template with a piano keys background and a white space section on the bottom to insert your message. 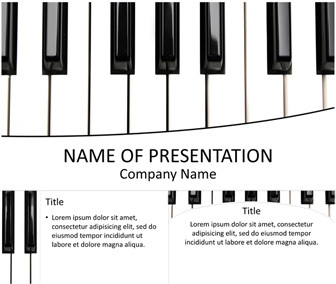 This is a great template for many topics like; piano, music class, music teacher, etc. 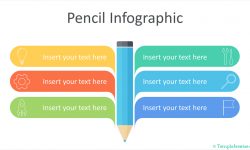 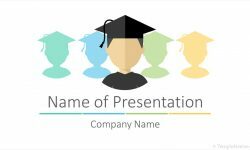 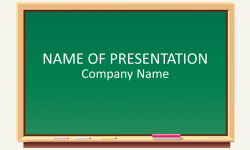 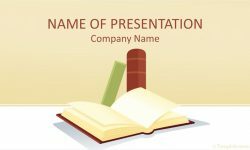 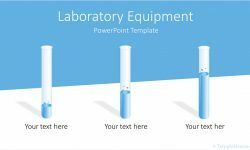 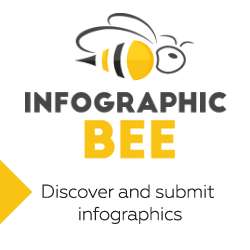 This PowerPoint template is available for free download and includes 1 title background and 2 content slides.